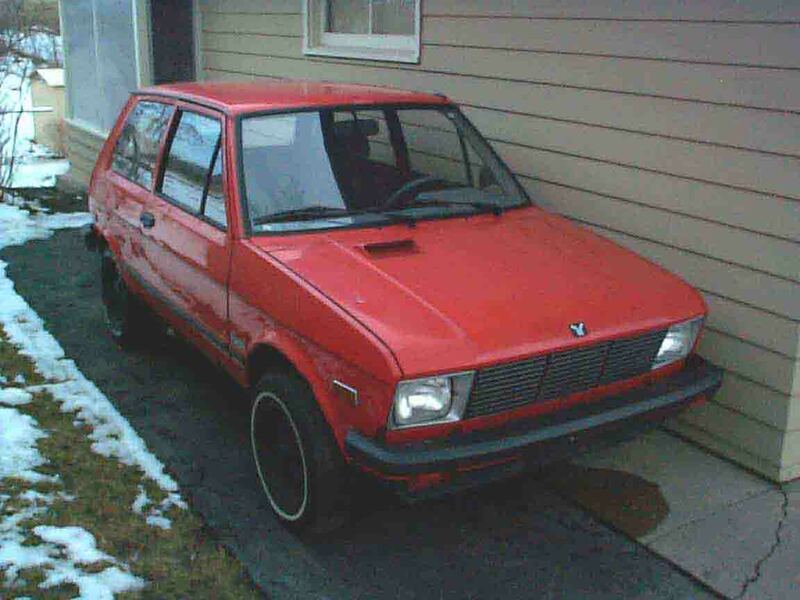 Welcome to the Yugo America Press Releases of Yugo World! All information on these pages is free to look at, but please, if you want to use these resources, please contact me at: yugoworld@msn.com. These unique Press Releases were part of a Press Kit, given out by Yugo America. Every major newspaper and the Associated Press received one. I had the extreme fortune of coming across a few of them, and jumped at the chance to buy them. I hope you enjoy these valuable resources, and tell all your Yugo Fanatic friends about them. Click on the Links on the left side of the page. Link not working? Drop me a line.